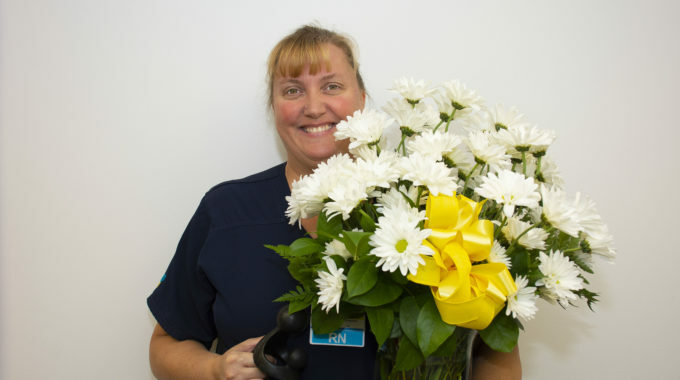 Do you or someone you know serve as a home caregiver? 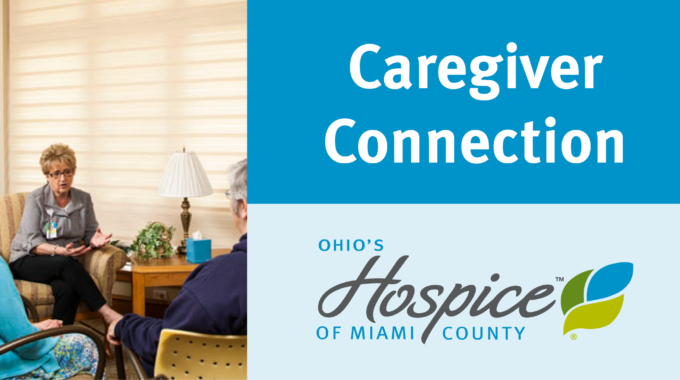 Ohio’s Hospice of Miami County offers the Caregiver Connection, designed with the home caregiver in mind. You will find support, tips, insights, and plenty of encouragement on handling the challenges of caregiving. This program serves as a support group and offers a safe place to ask questions and speak openly about the different responsibilities and questions associated with caring for someone with a life-limiting illness. 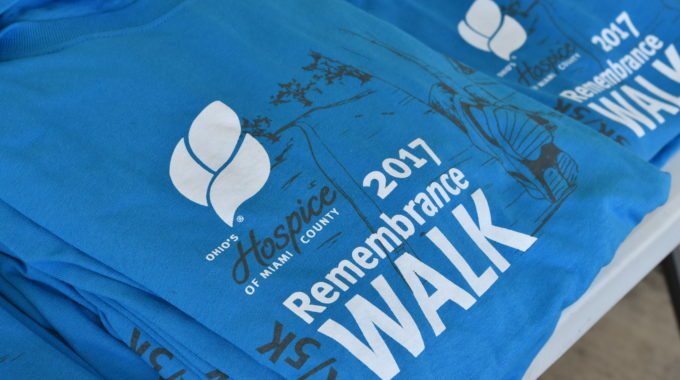 Volunteers and representatives of the Hospice staff provide information and assist. Contact: For more information, please contact us at (937) 335-5191.